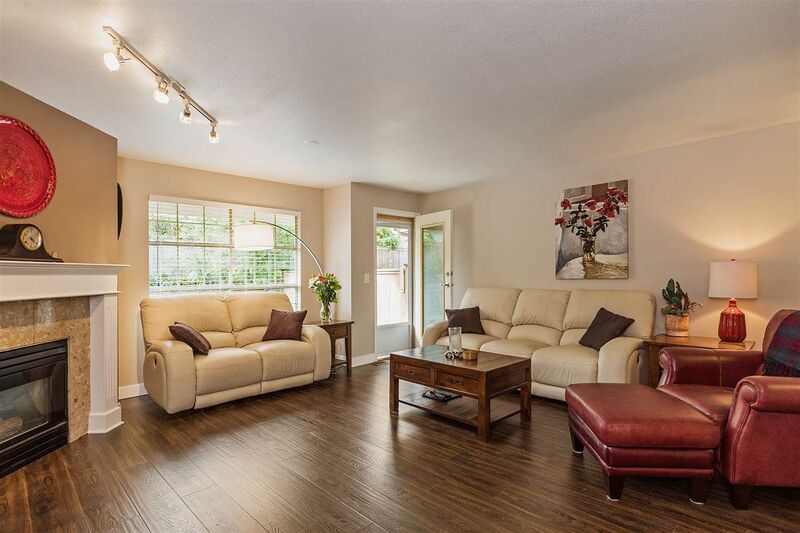 PERFECTLY SITUATED, PRIVATE, 2 BED, DEN AND 3 BATH HOME. 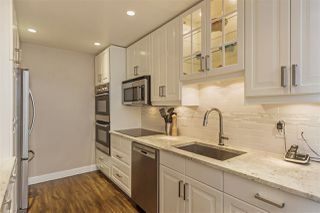 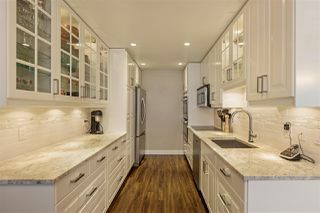 THE KITCHEN IS OUTSTANDING WITH DOUBLE WALL OVENS AND INDUCTION RANGE. 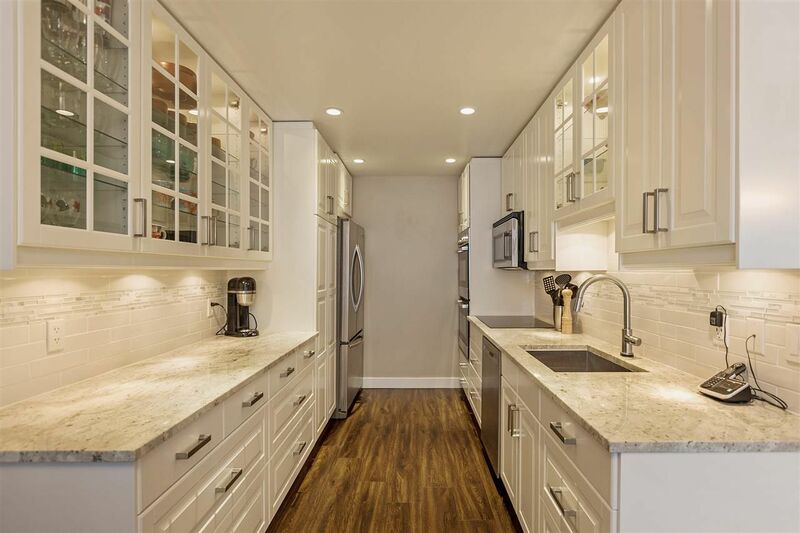 THE GRANITE COUNTERS, S/S APPLIANCES AND GLASS CABINETRY SPARKLE FROM RECESSED AND UNDER-MOUNT LIGHTING. 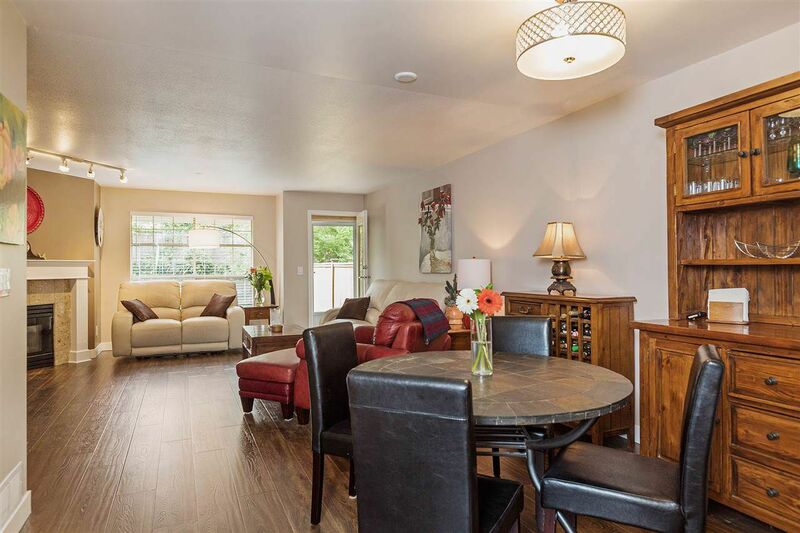 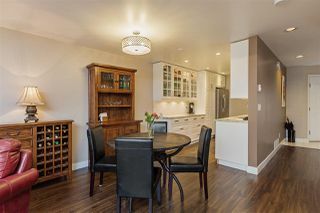 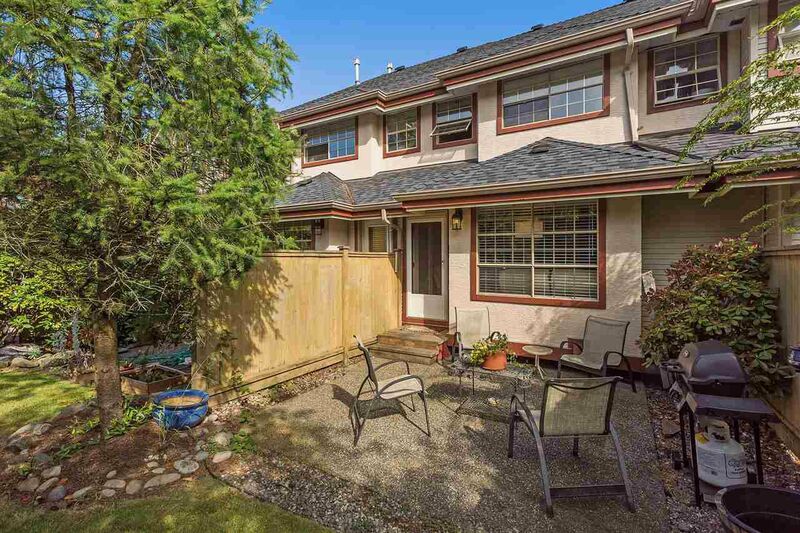 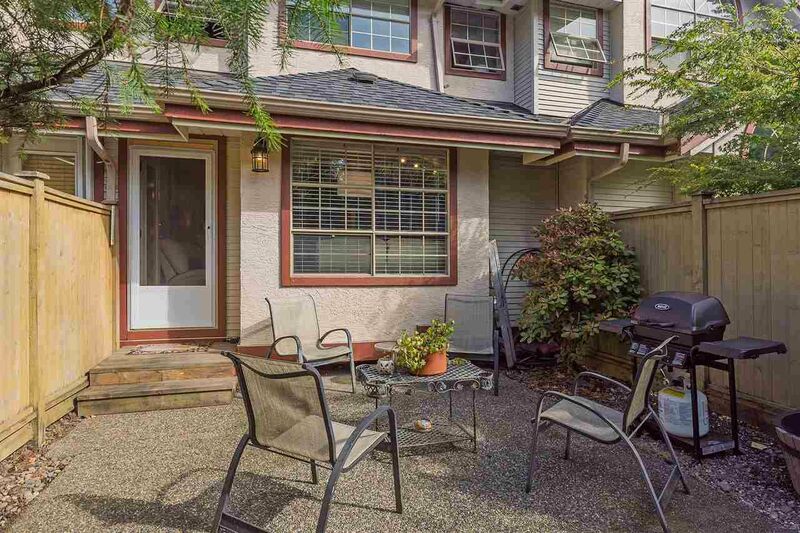 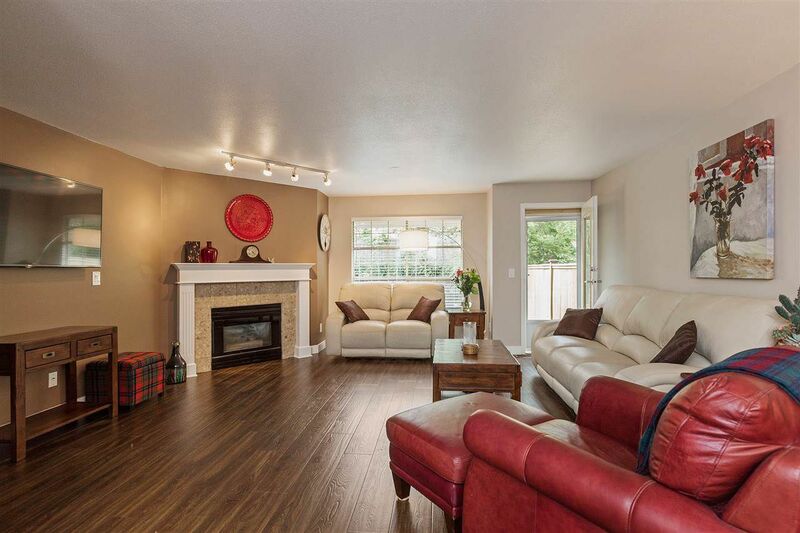 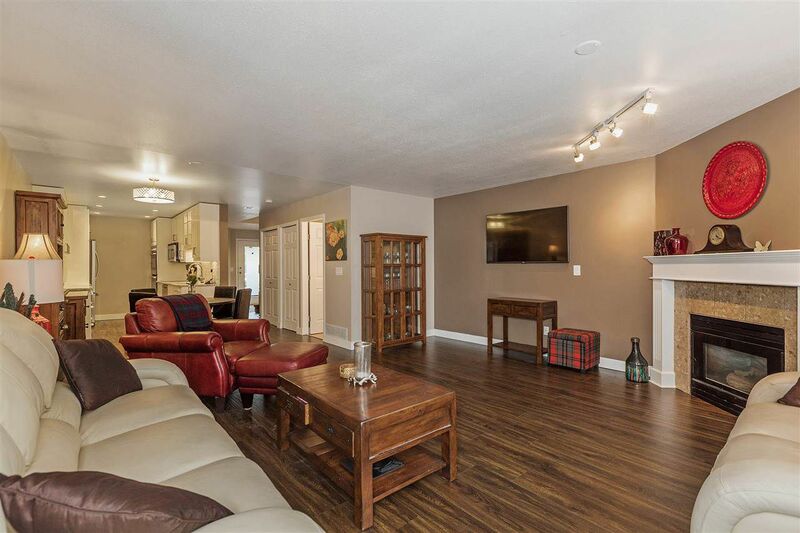 THIS OPEN CONCEPT IS COMPLEMENTED WITH THE SPACIOUS DINING AND LIVING AREAS THAT FLOW OUT TO THE SUNNY PATIO AND YARD. 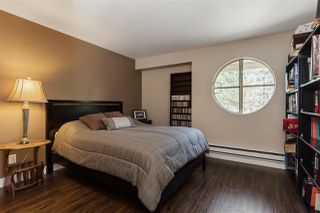 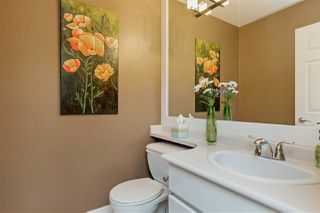 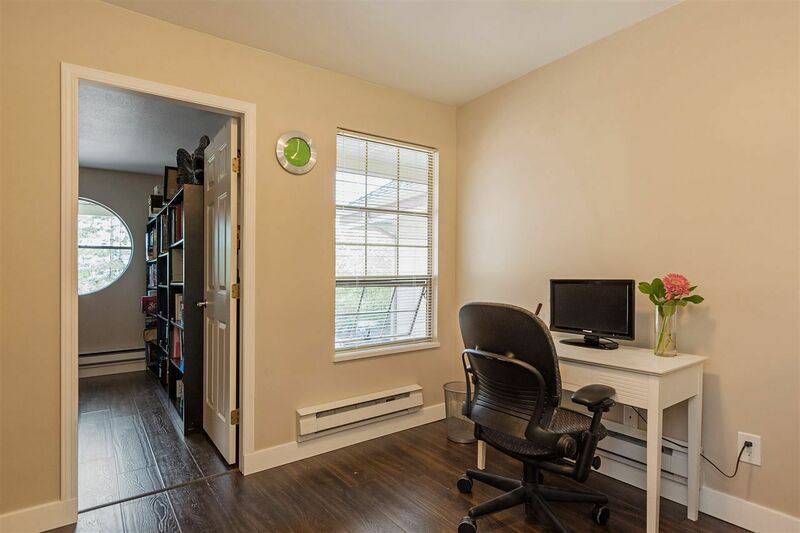 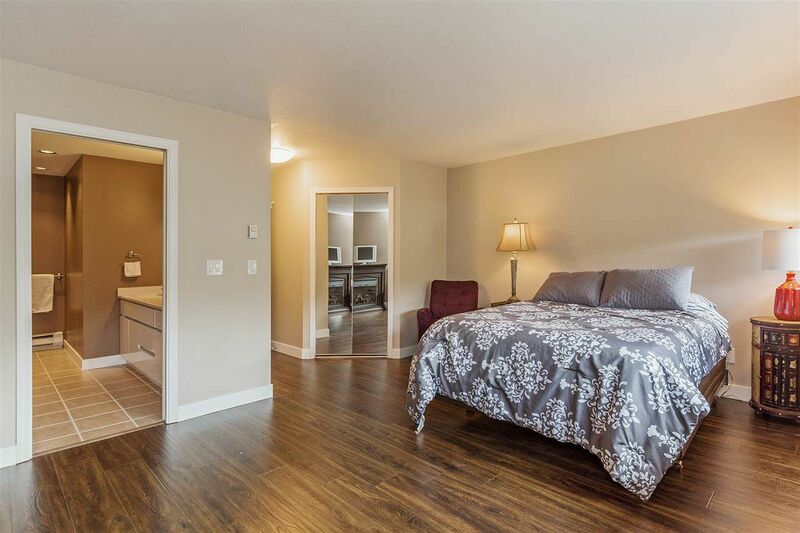 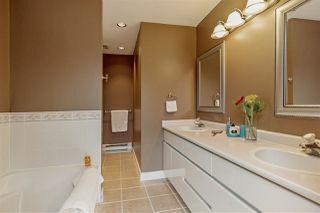 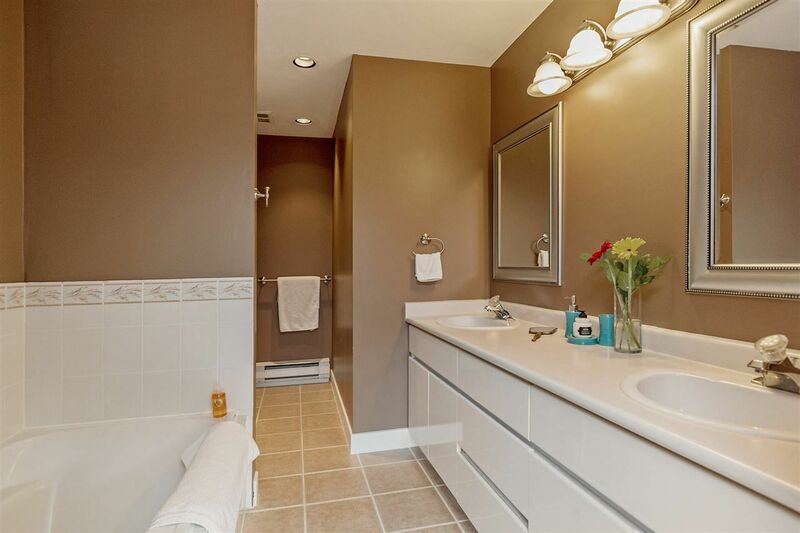 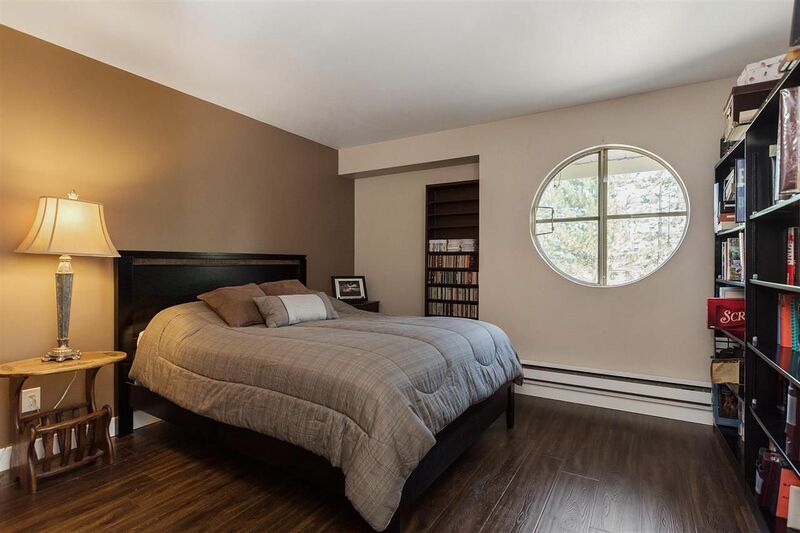 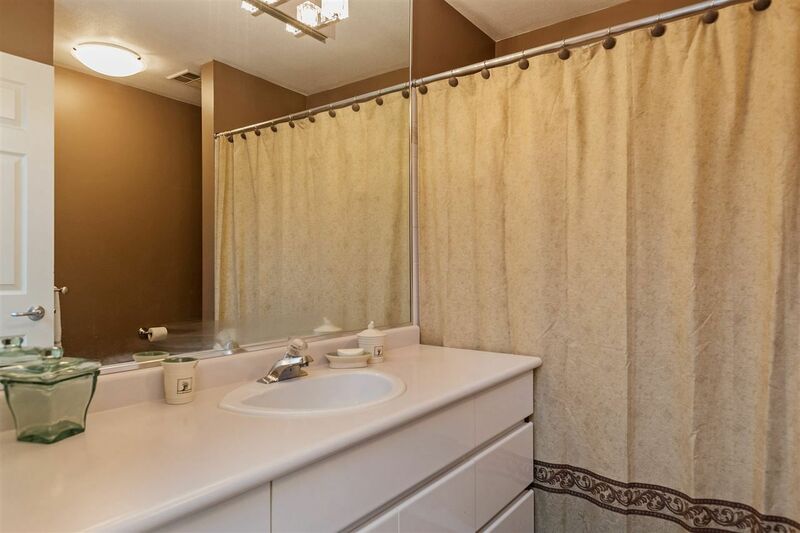 UPSTAIRS YOU WILL FIND A LARGE MASTER AND EN-SUITE WITH A GREAT SOAKER TUB AND WALK-IN CLOSET. 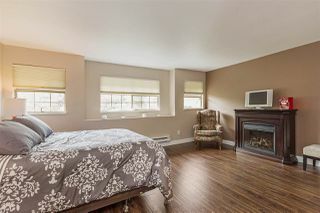 THE SECOND BEDROOM ALSO HAS IT'S OWN WALK-IN CLOSET AND IS SITUATED CLOSE TO ANOTHER BATHROOM. THE OFFICE/DEN ON THIS LEVEL IS CERTAINLY A BONUS! 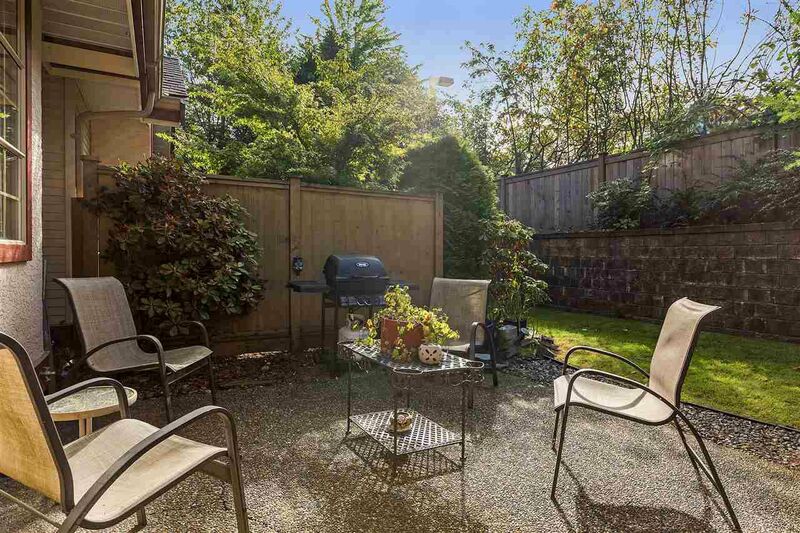 DON'T FORGET ABOUT THE GARAGE. 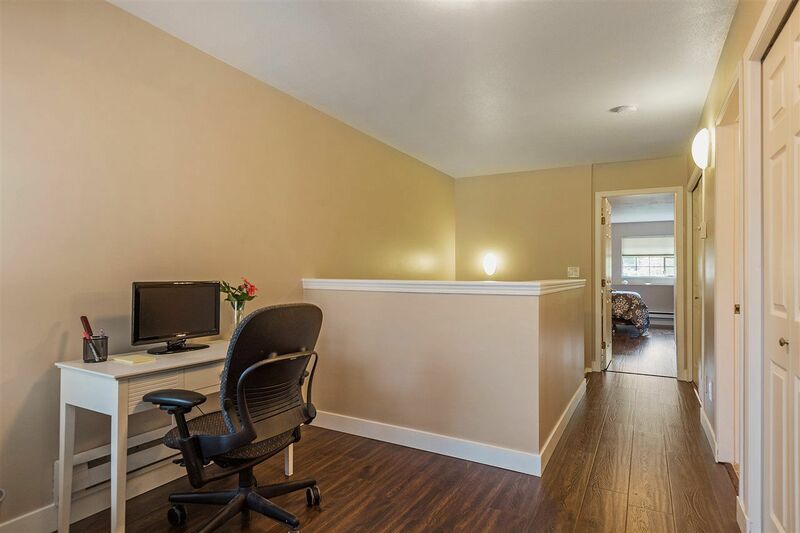 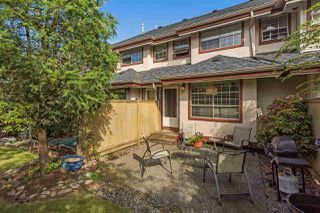 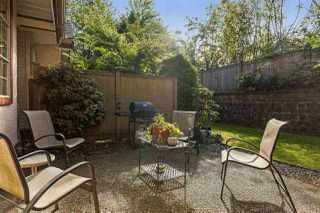 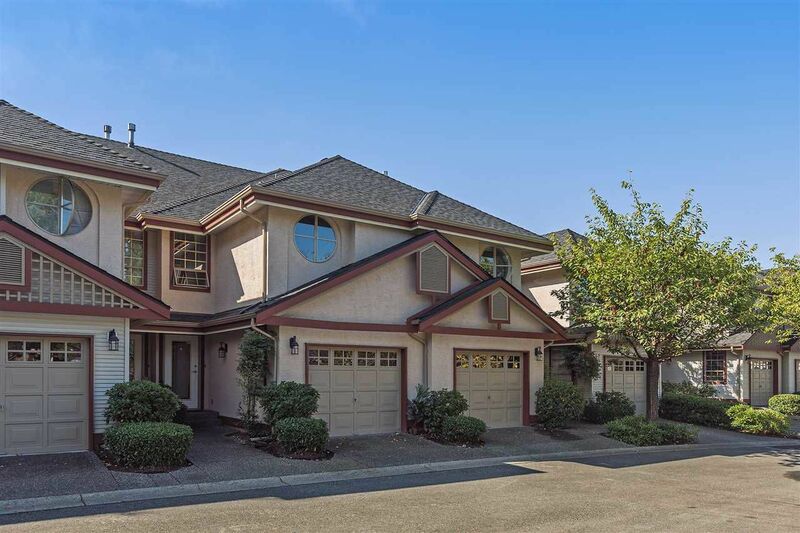 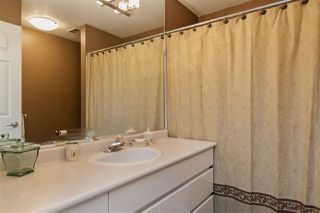 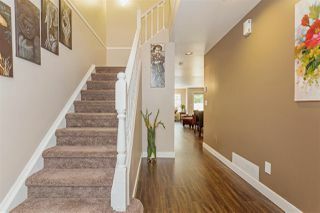 THE COMPLEX IS WELL CARED FOR, GATED AND STEPS FROM SHOPPING AND SCHOOLS. OPEN CANCELLED.